New Delhi: The Foreign Investment Promotion Board will today take a call on Tesco's proposal to enter India's multi-brand retail segment and HDFC Bank's request for raising foreign investment holding limit, among others. 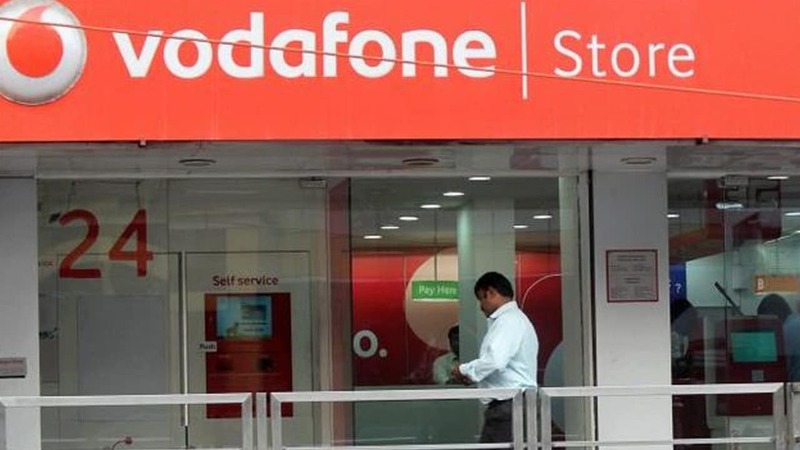 The FIPB, headed by Economic Affairs Secretary Arvind Mayaram, is also scheduled to take final call on Vodafone's Rs 10,141 crore FDI proposal to buy out minority shareholders in its Indian arm. The foreign investment application of SingTel Global (India) to increase foreign equity participation of existing foreign investor from 74 percent to 100 percent is also on the agenda of the December 30 meeting. The proposal entails investment worth Rs 2.98 crore. 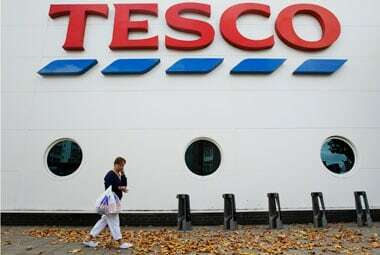 UK-based Tesco Plc's proposes to enter the Indian multi-brand retail segment with an initial investment of USD 110 million. If approved, Tesco will pick up a 50 percent stake in Trent Hypermarket Ltd, a wholly owned subsidiary of Trent Ltd, a Tata group company. A decision on Vodafone's application was deferred in the December 9 FIPB meeting. Tesco is the first global retailer to apply for multi-brand retailing after the government allowed 51 percent FDI in the segment in September last year. HDFC Bank is seeking FIPB's nod for raising foreign investment holding limit beyond the existing 49 percent in the bank. The foreign shareholding in the Bank (as on December13, 2013) was 52.18 percent of its paid-up capital. 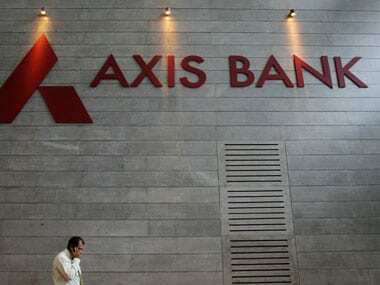 In September, FIPB cleared proposals of Axis Bank to raise foreign holding to 62 percent from 49 percent. CGP India Investments Ltd, an indirect Mauritian subsidiary of Vodafone International Holdings BV, is seeking FIPB approval to buy the stake held by minority shareholders in Vodafone India Ltd. 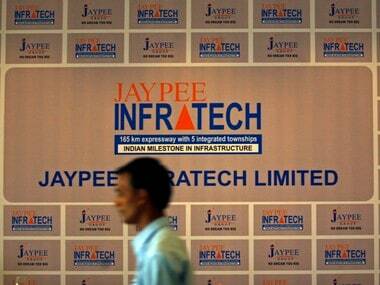 The UK-based telecom major holds a 64.38 percent stake in the Indian unit. In all there are 12 items on the agenda of the FIPB for today. 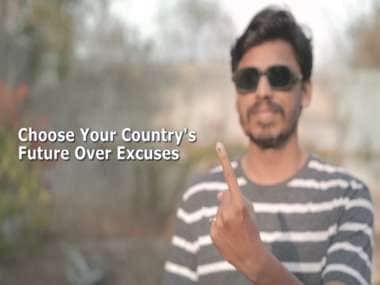 While India allows FDI in most of the sectors through automatic route, government approval is required in certain sectors sensitive for the economy.